Brassica Protection Products LLC (BPP) is an innovator in the research and development of nutritional ingredients derived from cruciferous vegetables. Cruciferous vegetables, such as broccoli, kale and brussels sprouts, are rich sources of glucosinolates and isothiocyanates that have proven health benefits throughout life. Brassica extracts its glucoraphanin from broccoli seeds where it is more concentrated than the sprout or adult broccoli, using a natural hot water process. 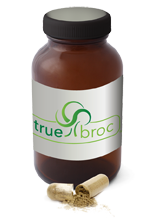 The Company markets and sells its TrueBroc® branded glucoraphanin for use in dietary supplements, foods and beverages. 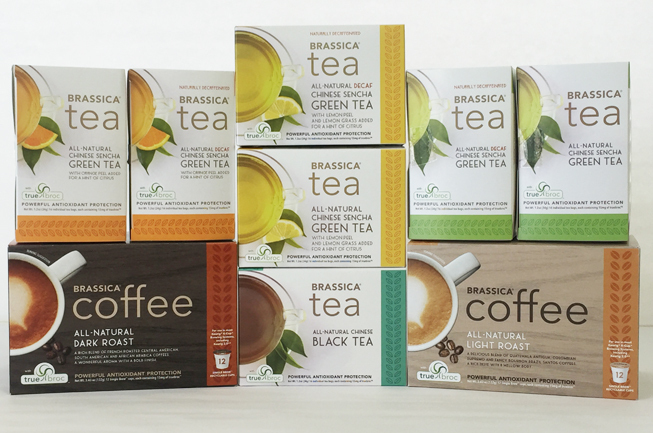 Brassica also sells gourmet green and black teas and, in April 2016, launched a light and dark roast coffee containing TrueBroc®; both under the Brassica® brand. Since 1997, Brassica has been working in collaboration with researchers at Johns Hopkins School of Medicine to grow the science surrounding glucoraphanin and sulforaphane (its active form) and to better define the many health benefits of these phytonutrients. Currently, there are more than 1,700 scientific publications on glucoraphanin and sulforaphane. 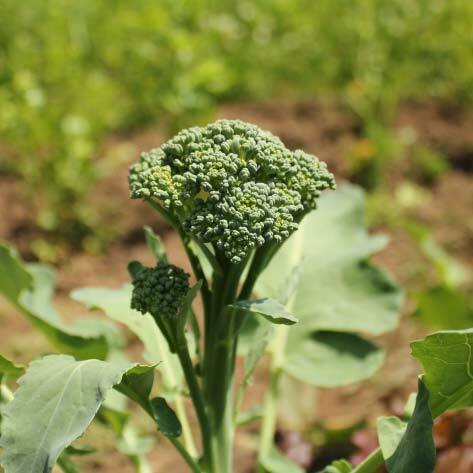 Brassica has recently adopted broccoli through the Adopt-an-Herb program with the nonprofit American Botanical Council (ABC). Through our adoption of broccoli, Brassica is helping ABC keep its unique HerbMedPro database up-to-date with the latest scientific and clinical research on broccoli and its nutrients.